The BASE Rotary Limit Switch is the smallest, and most economical of the TER lineup, but what it lacks in size, it certainly makes up for in functionality and reliability. Stainless steel transmission and gear driving shafts with self lubricating technopolymer gears and drive bushings provide long, reliable service. Sintered bronze bushings molded into the base ensure smooth, accurate shaft rotation and prevent rubbing on the polymer base. The BASE Limit Switch can be configured for gear ratios from 1:15 up to 1:1500. Units can be equipped with a variety of coupling and pinion options as well as flange mounting. 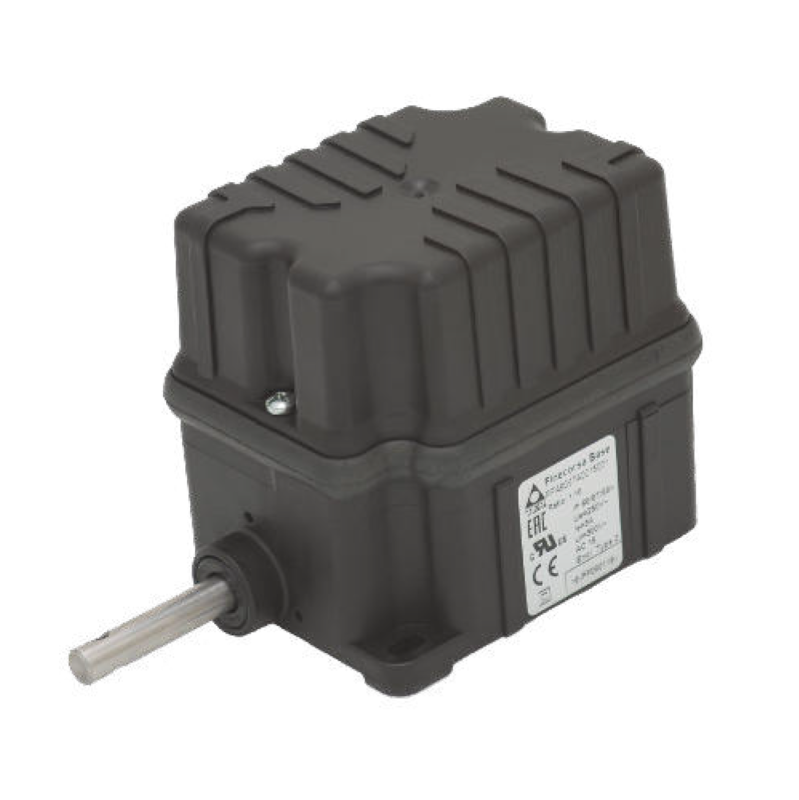 The BASE Rotary Limit Switch is rated IP42, IP66, IP67 and IP69K, making it suitable for the harshest environments. Contact us for further options and configurations. Springer Controls can help select the product that is right for you.